Today I had the opportunity to join a presentation by my friend, Brad Martineau (CEO of Sixth Division, Infusionsoft Experts) on the tips he’s learned growing a multi-7 figure business in the software and services space. A lot of the principles he shared are the same for real estate agents and mortgage lenders as well. I’ve summarized some of the points as I understand them and added some of my own insights as well. 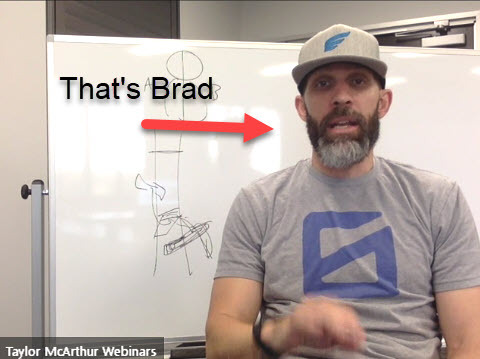 Brad talked about 3 specific ways that he had to come to see the process of growing a business in order to prepare himself to truly operate as the CEO of a fast growing business. This is more than just under promise and over-deliver. It’s the balance of what your marketing and sales efforts make a client believe that they will receive and how you actually make good on that promise. When it’s balanced and they are thrilled with your delivery, you turn them into an advocate for your business. Lots of us have big dreams to be ultra successful and impact the lives of many people. But the reality is that you have to get started to go anywhere. Dreams without action are dead. So move forward with something that you CAN do today. Don’t wait until you have all of the pieces in order before you get started. Million dollar companies are built from the first sale and then brick by brick, day by day after that. Start simple. Get fancy later if necesary. The simplest version of your product or idea is the best way to start. You need to get sales first and validate the idea. This is often referred to as Minimum Viable Product. What is the basic level of your product, service or idea that will help your target client and that you can deliver at a high level right away? 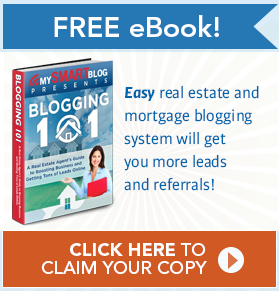 Here at MySMARTblog, I started the company delivering a very basic version of our product and cobbled together 3rd party services to deliver the first SMARTblog Social Media Marketing System. As time went on we continued to improve our product, largely from the requests of our newly acquired clients, and added features and systems. Check out this short video on how we started! Now, 7 plus years later, our product line is completely different and we own all of our technology in house. We have excellent delivery systems and specialists in place to ensure that our clients are extremely happy with their investment into their online presence. So why was I on the webinar? That’s a great question. It’s because I want to continue to learn from people (blog post from a Joe Stumpf presentation) who I respect and have been more successful in business than I have. It’s how I continue to offer value (blog post from Josh Schoenly webinar on generating online mortgage leads) to my clients. By learning more from other leaders and then finding ways to plug that information into the customers that connect with me and my company. I’m excited for 2018 because we’ve got some really cool new stuff that we’re launching that just continues to improve on what’s proven to be an excellent marketing foundation for the real estate and mortgage industries. And we’re planning on expanding into other relationship based sales businesses too. With that in mind, I’d like to invite you to my brand new online training! I’ll be sharing some really important ideas for marketing in 2018 that you absolutely must know to grow your business effectively and profitably in the future. Click the orange button below and join me! 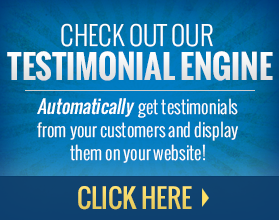 NextHow My Son’s Car Breakdown Affects Your Business!